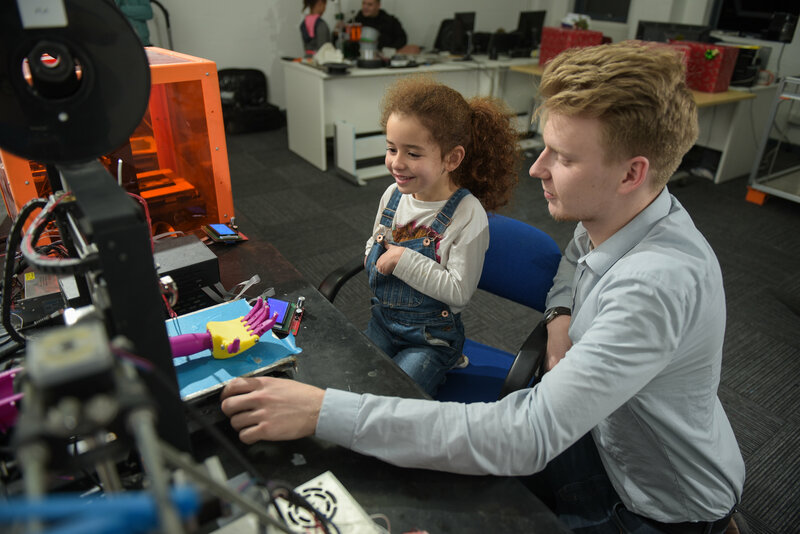 Charlie Cousins, 6, receives a 3D printed prosthetic arm printed by Ben Folkes, 23, and his company 3D Folkes, in SHeffield, South Yorks., December 29 2017. 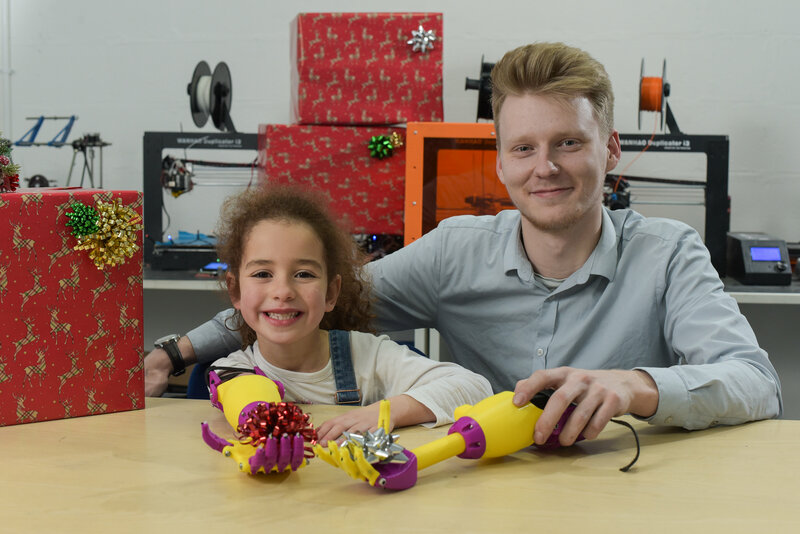 An adorable six-year-old girl has had her childhood dream realised now she can open her own presents – thanks to a new 3D printed ARM. Charlie Cousins lost her right hand and forearm due to a blood clot before she was even born. 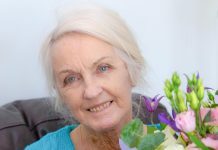 But that didn’t stop the youngster fulfilling a normal and happy life using her left hand to write at school – but opening presents and tying shoe laces were tricky tasks. 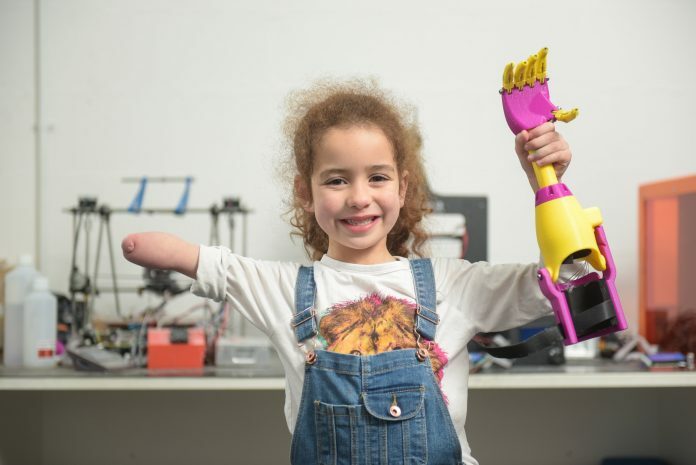 So her mum Kate Greener, 30, decided to seek a prosthetic arm on the NHS; however, that particular prototype was “clunky” and little Charlie struggled to manoeuvre it. 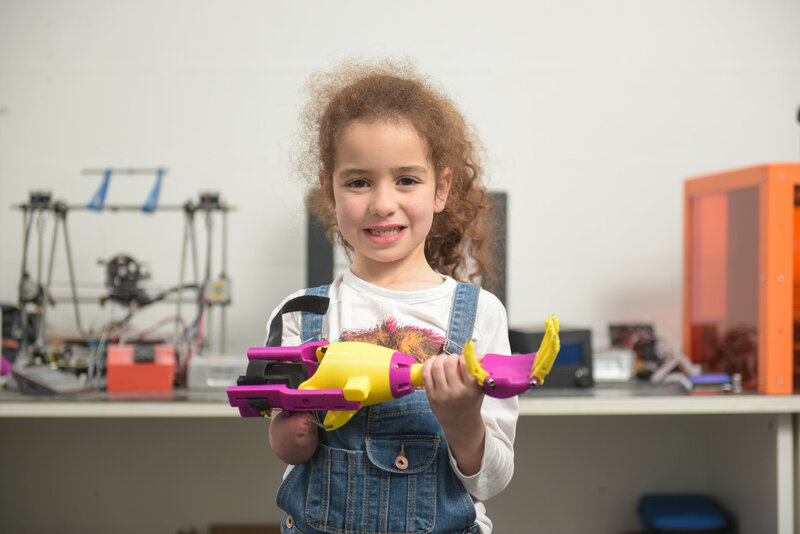 She then turned to family friend Alex Wetton who had heard about a team of post-grad students making 3D printed arms and got the ball rolling. 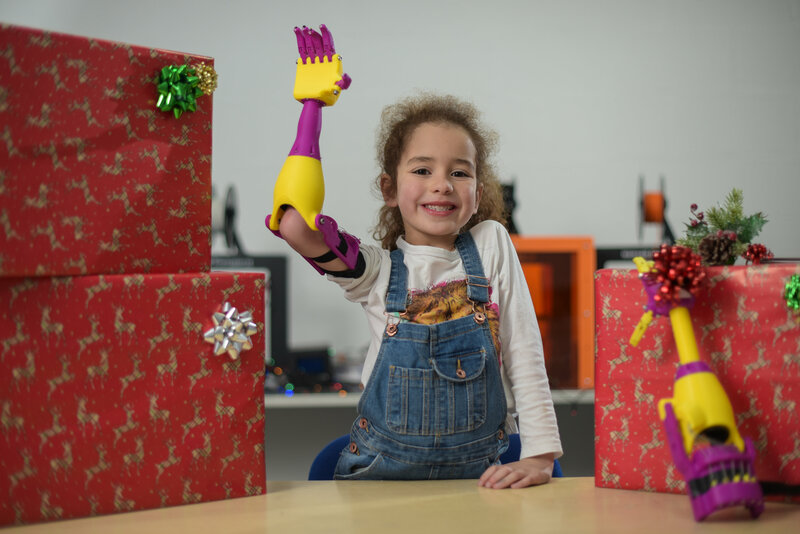 Despite several different versions of the Iron Man-inspired full-length arm – Charlie has finally been able to open her own Christmas presents this year unaided. Kate, of Stockport, Grt Mancs., said: “This really was the perfect gift for Charlie – she is now more competitive at sports and feels like she can fit in. “She can now open her Christmas presents and play with her toys properly and do things six-year-old girls should be able to do. Kate added: “She was able to chose the colours for this arm herself and she absolutely loves it. “I guess it’s just the little things like being able to learn tying her shoe laces. Mum-of-two Kate had watched a TV programme about a small volunteer group in Swansea, Wales, offering up free designs for children with prosthetic limbs. 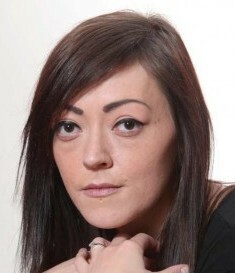 The viewing spiked her interest in sorting Charlie out with part of a forearm and hand – and asked her friend Alex, 28, if he knew anyone who could help. 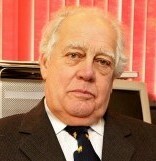 He was pointed in the direction of 3D Folkes company, based in Sheffield, South Yorks. 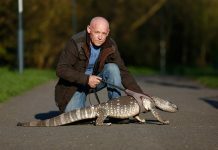 The company, ran by former Sheffield Hallam University engineering student Ben Folkes, as ran several programmes to adapt the arm for Charlie. 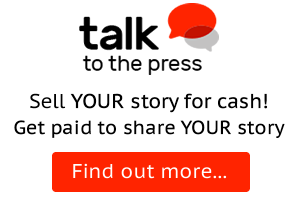 Ben, 23, said: “I thought it was a brilliant idea when Alex called us about Charlie. The youngster says she can also now use scissors and is more competitive at sports because she has better balance. Alex has driven Charlie and Kate over from their home at least eight times since the work started on the prototypes in August this year. Initial construction phases meant more work was needed so Charlie could bend and flex her fingers easier. The smaller scale 3D printers used by 3D Folkes can make simple changes and reprint relatively easily compared to gearing up a whole factory. After setting up the company in his student digs over two years ago, Ben gained a grant from the Prince’s Trust to set up his own workshop. The team had adapted the original design and printed out the second fully-functioning arm for the delighted Charlie to try on December 1.